As a bit of added stability, I added an underbodice to this dress. The first pattern that came to mind was Simplicity 4070. 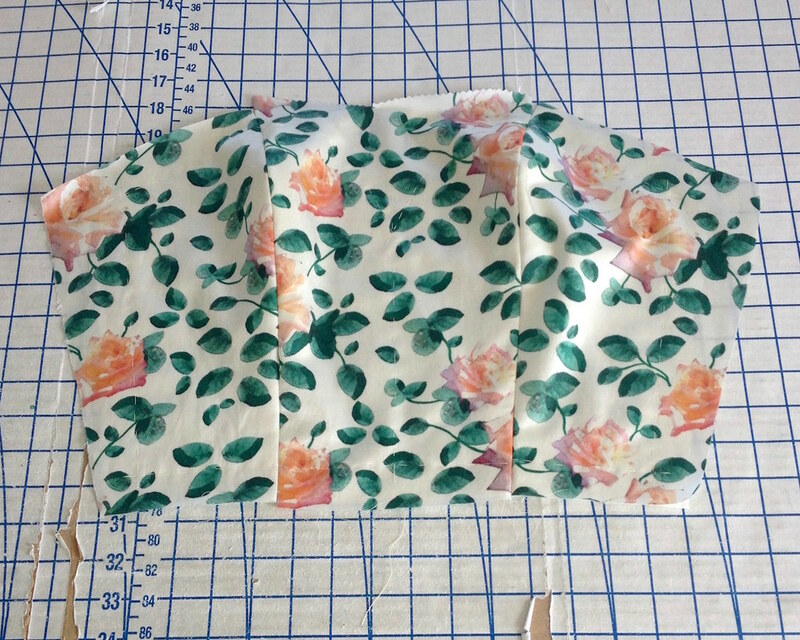 The neckline was easily altered, and the fit was great right out of the envelope (which I knew would be the case because I have already made a version of the pattern). 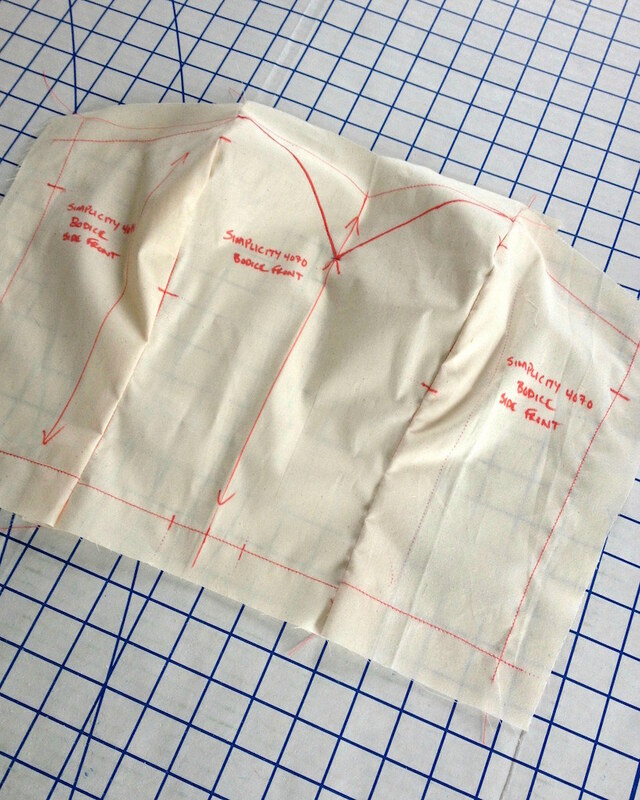 The neckline ended up being altered a second time on the muslin to make sure this part of the dress does not show when being worn. 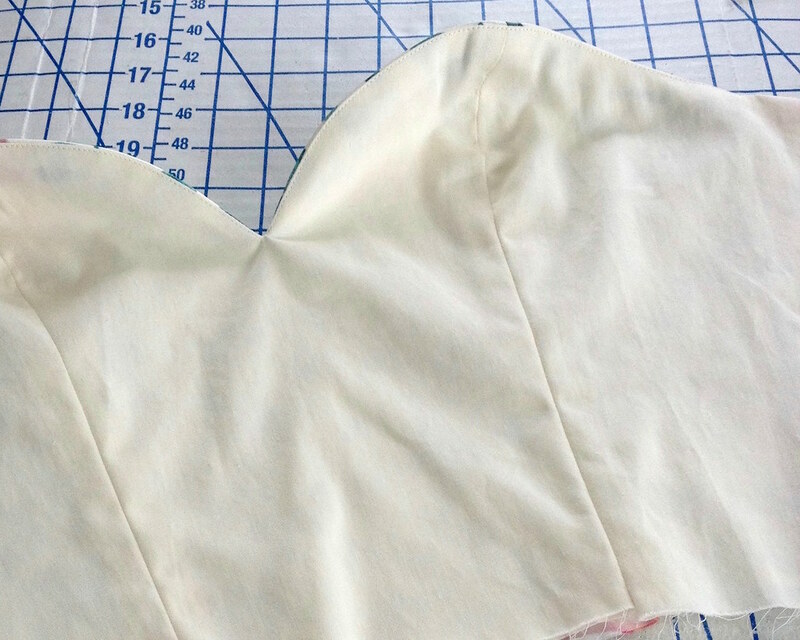 Four boning channels were added, one on each princess seam, and one just inside each side seam. 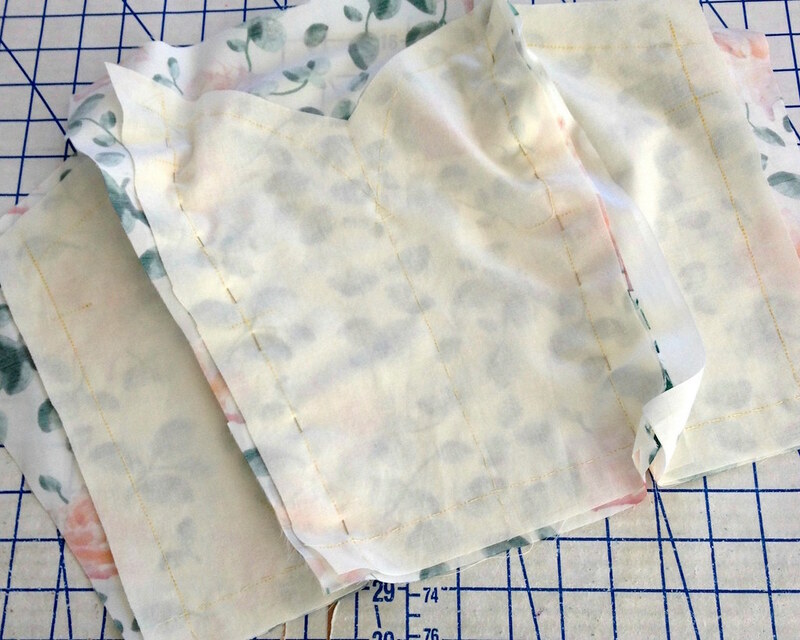 I forgot to take photos of that step, but they are just strips of bias cut quilting cotton that get folded and stitched to the wrong side of the garment. 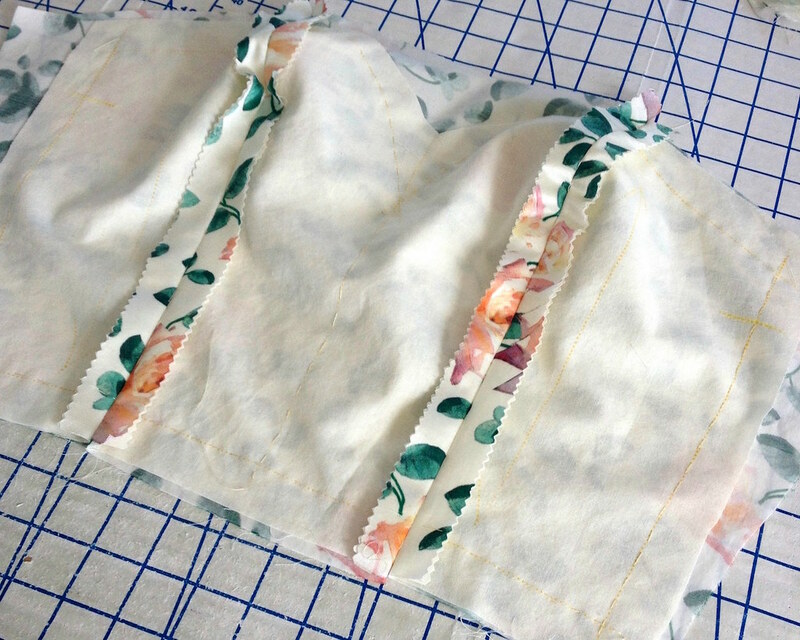 To finish the upper edge, a duplicate underbodice was cut from a cotton sateen, the two layers stitched together, and finally understitched. This was a nice little reprieve before starting on the bodice construction! 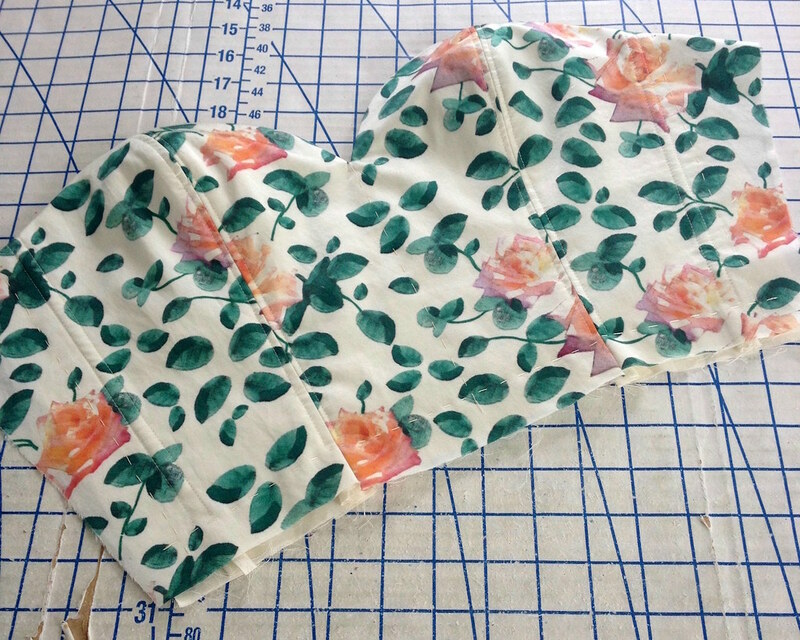 Your construction details are so helpful because they can be applied to strapless cotton dresses, etc. 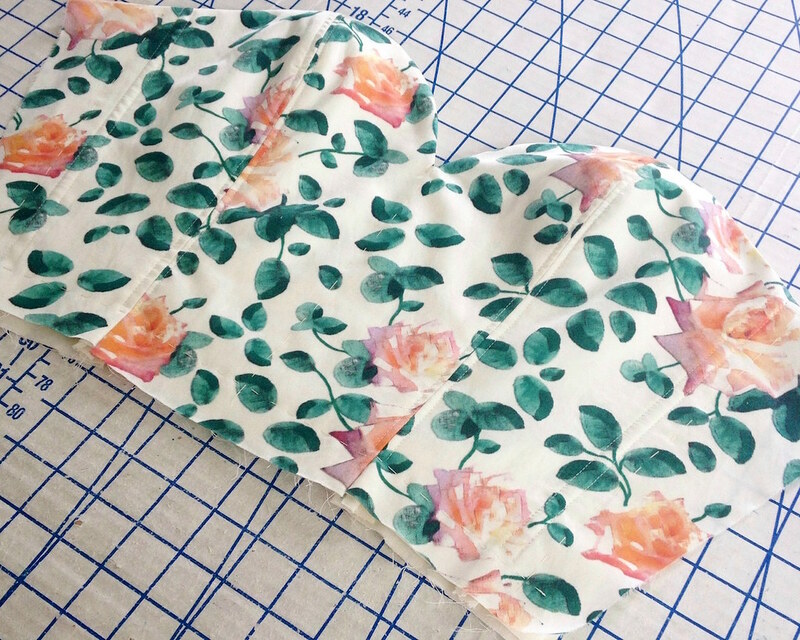 Btw, your fabric is so yummy and would be beautiful for a blouse or dress you could wear often. I know you didn't order extra but maybe you should have. 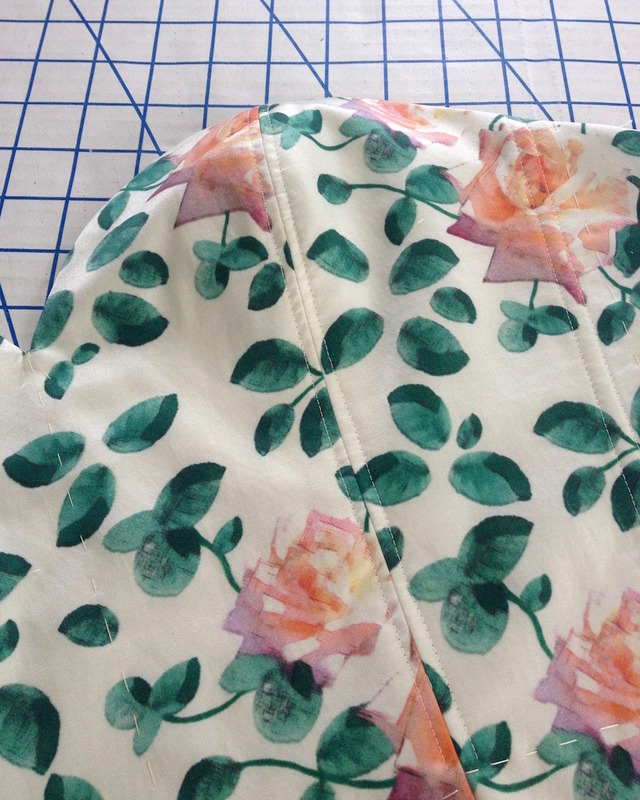 Is this fabric durable enough to be hand washed or does it require dry cleaning? Thank you for showing your process! It's really helpful.